Hello World! How are you doing? I must confess, I have no deliciousness to show you today. I’ve been baking, but it’s all been posted here before. I’ll bring you something new soon, I promise. But until then, here’s a random little ramble. I’m so excited about planting a spring garden! I’ve been flipping through seed catalogs like a mad woman. So many choices, so much possibility. I’m the most excited about my herbs - I really love growing herbs. What’s your favorite? I was in the grocery store yesterday, looking for blood oranges (which i didn't find!) when I stumbled upon this little display of potted herbs. They were from a local farm - I just had to buy one. I picked hyssop, because I love the name, and the bright green color, even though I have no idea what to do with it. ha! Any suggestions? I’m learning to crochet. I’ve never been all that interested in it, but one day about a month ago I found this afghan pattern and fell in love. It’s so charming and modern looking, nothing like the idea of crochet I had in my mind. I wanted to be able to make it. So I bought some crochet hooks and yarn, and I’m on my way. So far I can only do a chain stitch and single crochet, but I’ll get there eventually. I love learning new things! Have you checked out the blog So Good & Tasty? It’s pretty new to me, I’m smitten! 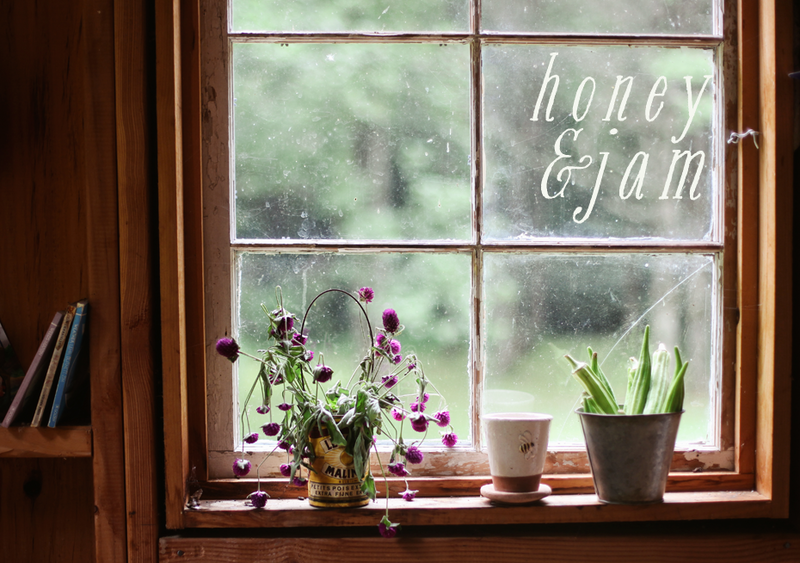 I adore Jacqui’s homey photography and delicious looking recipes. You should head over there, I know you’ll love it just as much as I do! I do believe that's all I have to say today. Have a lovely day! We just bought our house last summer, so I am planning on doing a garden this year, too. I am so excited. I love gardening! It's so amazing to watch it from seed to table. Love the so good and tasty blog! I have the gardening bug too, but sadly I live in an apartment. I'm in the beginning stages of planning an indoor herb garden though. Thanks for the blog tip, I'm on my way to have a peek at it now! I am a herb girl myself, I always have basil, mint and my most favorite, rosemary, in the garden. Last year I had a beautiful little golden oregano plant that was quite a delight! Happy planting! Great post! I too am ready for spring! Hannah, you are just about the sweetest person ever, what a pleasant surprise to see you mention my blog and you said such nice things. I always look forward to what you've cooked up and beautifully photographed in your kitchen and I'm getting excited about what to grow in my garden this year too, albeit a small one. the only herb i had good success with last year was pineapple sage - love it with the pineapple cream cheese on crackers. i don't know about hyssop at all. hpe you enjoy the garden. Sounds like you can cook with it, but go easy as it's quite strong medicinally as a purgative (and, apparently, convulsant!). You can make tea with hyssop if you feel like you are getting a cold or to help you get over a cold or infection. You can also use it to flavor meat dishes, but as is said above, the flavor is strong. I grew this a couple of years ago and used it whenever I was sick! Good luck! I love this post and the hopeful signs of spring. 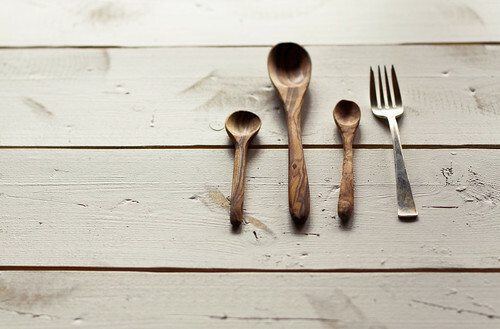 I adore those wooden spoons in the top photo...can you share your source? 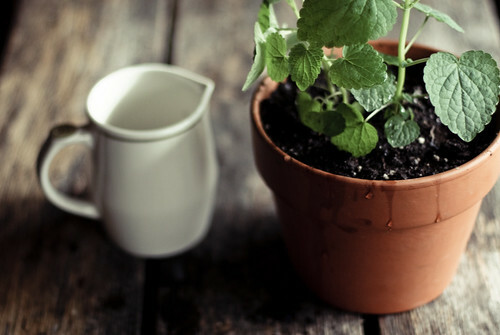 I am going to take tiny steps and try planting herbs this year. Try being the optimal word here, as I don’t have much luck the growing dept. I hope I can at least get the rosemary to grow! 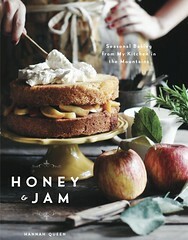 I heart your homey photography and delicious-looking recipes! I'm really excited about a garden too. Can't wait to watch yours grow! I wanted to peruse the comments to see what people were saying about hyssop--I've never known anyone to use it in anything, but it looks like a darling little plant in your picture! My best success with herbs has been Thai basil--grew like a weed last year. I used it only once, because it intimidated me, and after I used it (late in the season), I was sorry I hadn't been cooking with it all along. Your images on this post just stole my breath. Beautiful, beautiful. Thanks for posting this and keep up the inspirational work. How fun that you are crocheting! I just posted today about my newfound love of the domestic art. (I'm also doing a giveaway for a pair of crochet slippers!) Your pics are beautiful. I was a little disappointed to read there would be no photos posted but I am glad to see that wasn't entirely true. Checking out the other blog. Good luck with your garden this year. I can't wait to go home for summer break so I can have fresh vegetables again! Thanks for the recommendation to So Good & Tasty, it's another lovely food blog like yours!! I've been ordering seeds as well. Can't wait for a good chamomile crop this summer. I've been enjoying chamomile ginger tea all winter. 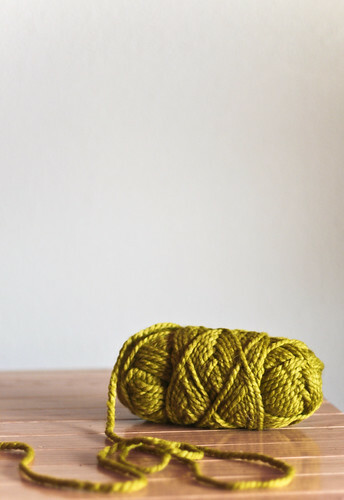 have fun with the crochet and love the new blog reference... have a nice one! You have such a gorgeous blog. Your photography, cleanly written posts and recipes are simply lovely!